New in the Gift Shop! Last month (July, 2012) we featured the new Ocean Plaza t-shirts, which are selling well. 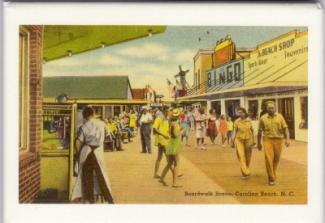 This month we’ve added a new line of vintage postcards, note cards and magnets. 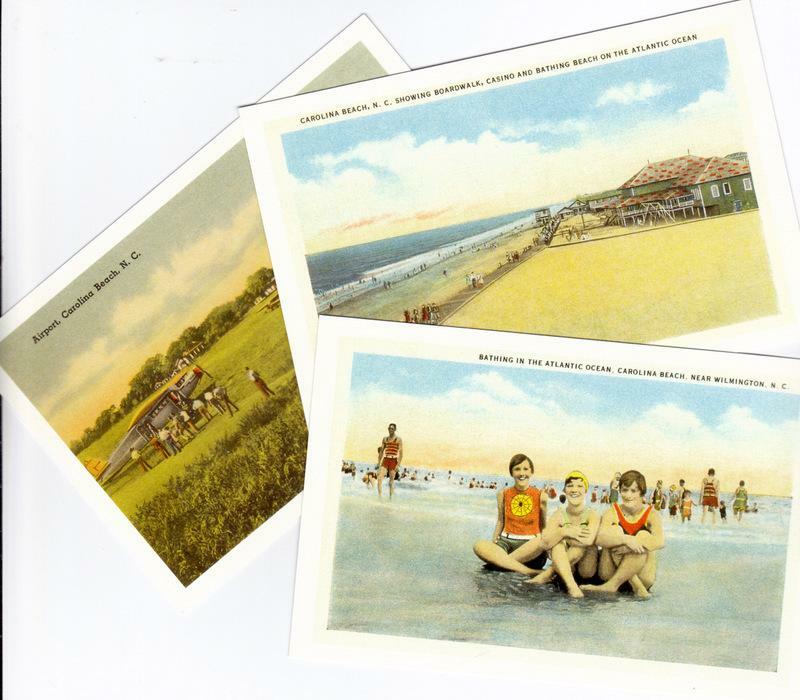 We’ve found a company in California that reprints postcards from the 1920’s to the 1940’s. 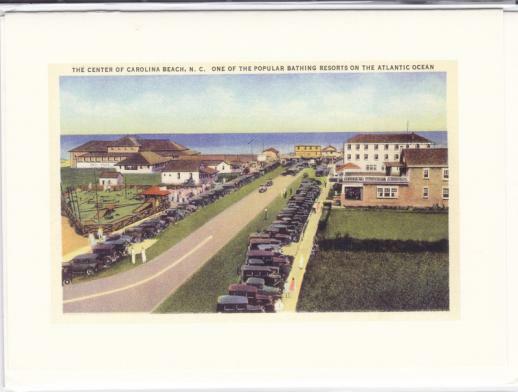 Luckily they already had a number of images of Carolina Beach in their catalog and we are now carrying them in the gift shop. 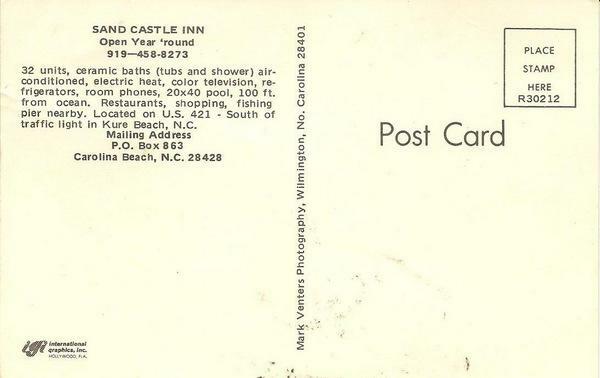 If these go well we may have others made from the postcards we have in our collection. 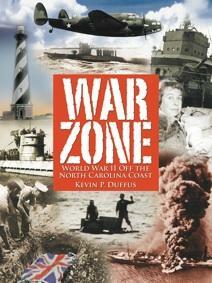 We also have signed copies of Kevin Duffus’s two books The Last Days of Blackbeard the Pirate and War Zone: WWII off the Coast of North Carolina. The slate of officers for the 2012-2013 year was presented to the members at our July Meeting. The slate was approved in a unanimous vote. At our first Board meeting, on July 23, John Gordon was elected as Chairman of the Board. A motion was also made that our elected officers become ex officio voting members of the Board. All but two members of the board were present and the major item on the agenda was reviewing and adopting the 2012-2013 budget. Things may be a bit tight this year, as we did not all the local government support we had hoped for but with some juggling we should be able to continue all the projects and services currently in progress. Several new projects will have to be put off to another year. A donor has offered to cover the cost of the laptop and computer projector we need so badly for History Center programs. That gives us a second computer for use by volunteers at the History Center. Two upcoming capital projects we are still working on finding funding for are a new carpet for the History Center and new shelving and storage racks for the Library/Archives. Darlene is working on firm cost estimates for these two projects. We had a wonderful turn out for our July program which was sponsored by the North Carolina Humanities Council. We packed 73 people into the History Center. 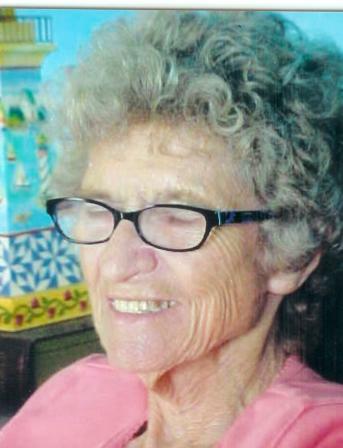 At least two-thirds were non-members from the community. Our program for August will be Morris Bass, of the CSS Neuse State Historic Site in Kinston. Looks like we will have another great program – see you all there. The Federal Point Historic Preservation Society held its monthly meeting on Monday, August 20, 7:30 pm at the Federal Point History Center, 1121- A North Lake Park Blvd., adjacent to Carolina Beach Town Hall. Our speaker this month was Morris Bass who taled on the NC Quartermaster system during the Civil War. He spoke about how NC prepared to supply its regiments with supplies and items that were being brought in through the blockade during the war. His talk was based on the years he has spent doing research in the NC quartermaster records which are located in the State Archives in Raleigh. 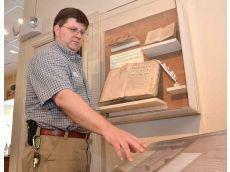 Mr. Bass, a native of Sampson County, has had an interest in history from an early age. He started working at Bentonville Battleground as the “uniformed” interpreter in 1987 and worked there part-time until 1992. He graduated from Mount Olive College with a Bachelors of Science Degree in History in 1992. 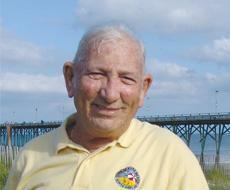 He worked as the Mary Holloway Seasonal Interpreter at Fort Fisher in 1993 and again in 1994. 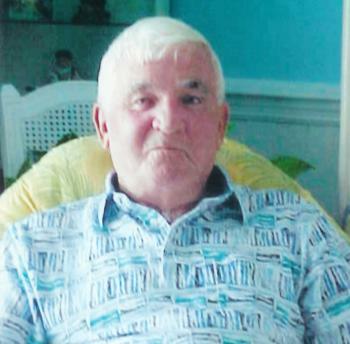 He continued to work part time at Fort Fisher from 1993-1996. 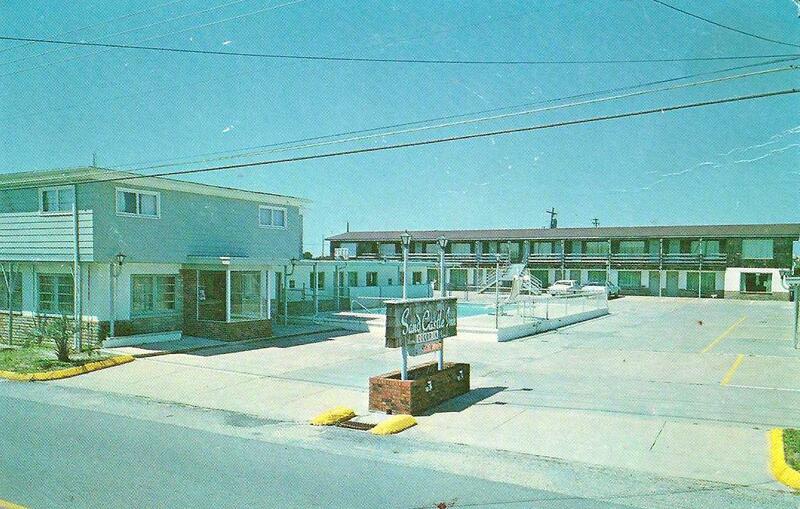 From 1996-1999 he worked as a full time Interpreter I at Fort Fisher. He was then hired as the Interpreter II at the Caswell/ Neuse Site in 1999 and is still working there, where he is Operations Manager at the CSS Caswell Neuse State Historic Site in Kinston.